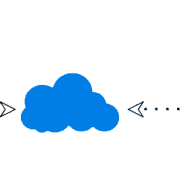 April showers bring more power…to your clinical trials! 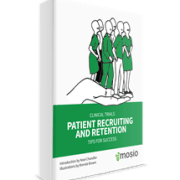 Stay up to date with what’s trending in Patient Recruitment and Retention News. First and foremost, Join us at the ACRP 2016 Meeting & Expo this week! When academic researchers are expected to teach classes, hold office hours, and apply for funding, all while completing research, what can be done to increase the rate of overall success? 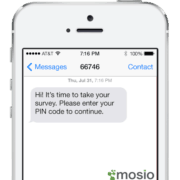 Mobile health technology now enables researchers to expedite enrollment for studies, provide automated reminders to patients, and remotely complete surveys, forms, and diaries. At the World Economic Forum, founder Klaus Schwas claims the world is in the midst of the Fourth Industrial Revolution, bringing a whole variety of interconnected technology breakthroughs. See how the Revolution will transform Clinical Trials as we know them today. A quantitative systematic review demonstrates mobile health improves clinical outcomes in patients with cardiovascular disease. Of the three interventions investigated, personalized text messaging with greater engagement proves most effective. In an effort to learn more about the challenges of patient recruitment, researchers investigate the proportion of patients approached about a trial who agree to participate in cancer research. Discover the specific views of these enrolled patients and what drives them to participate in clinical trial research today. Automated, tailored text messaging shows great potential for supporting clinical care of overweight and obese preschool children and their families. Further exploration of this potential and its impact on nutrition as a successful cognitive behavioral intervention is warranted. WHO’s mHealth Technical Evidence Review Group aids in the quest for high-quality research in mhealth with the release of a research checklist to standardize and replicate mobile health interventions. Published by the British Medical Journal. 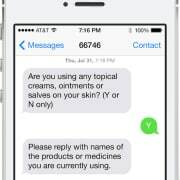 A text message reminder platform was found to be a feasible and acceptable intervention in low- and middle-income countries through a pilot study aimed at improving rates of childhood vaccination. Mobile phones show great promise in improving health outcomes in larger populations at a low cost. 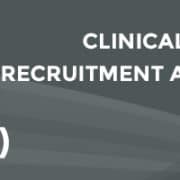 Maximize patient recruitment and engagement for your clinical trials by learning how to best use social and digital media with these 7 helpful tips!